Start planning for your next job promotion — this Microsoft Office Productivity Bundle will help give your career a boost with 11 amazing courses. And right now, the price is entirely up to you – you can pay what you want for it at TNW Deals. You’ll get dozens of hours of material and hundreds of courses—plus lifetime access to it all. 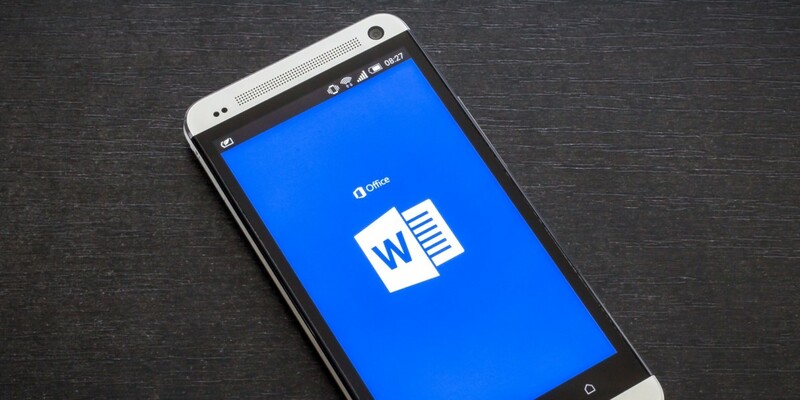 Pay what you want for the Microsoft Office Productivity Bundle now at TNW Deals. Bonus Deal: Sharpen your skills even more and get Microsoft Office certifications with the Microsoft Office Career Advancement & Certification Bundle for $29. You’ll gain access to nine courses and seven simulation exams that will prepare you to earn valuable Microsoft Office Specialist 2010 and CompTIA A+ certifications. Get it now at TNW Deals.